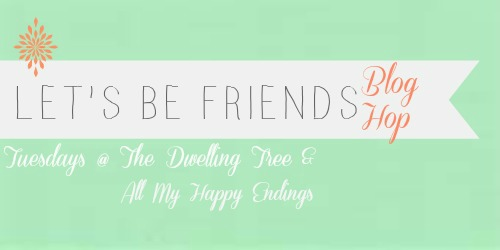 Welcome to the 48th Let's Be Friends Blog Hop! For the past 47 weeks the wonderful and lovely Mandi at All My Happy Endings has been hosting with us. We will all miss her sweet face here each week dearly! She has been amazing! 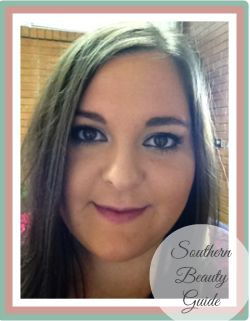 With that, I am excited to say big welcome this week to Chelsee at Southern Beauty Guide as our new host. Please say hello to her! She is an amazing gal and blogger and I am looking forward to her being an integral part of this blog hop! This week I stumbled across this great blog- Such a Mama! Ann blogs all about her life and the many projects she does with her children. She has some awesome crafts on her blog! I really loved this post about melting crayons into shapes using ice cube trays. 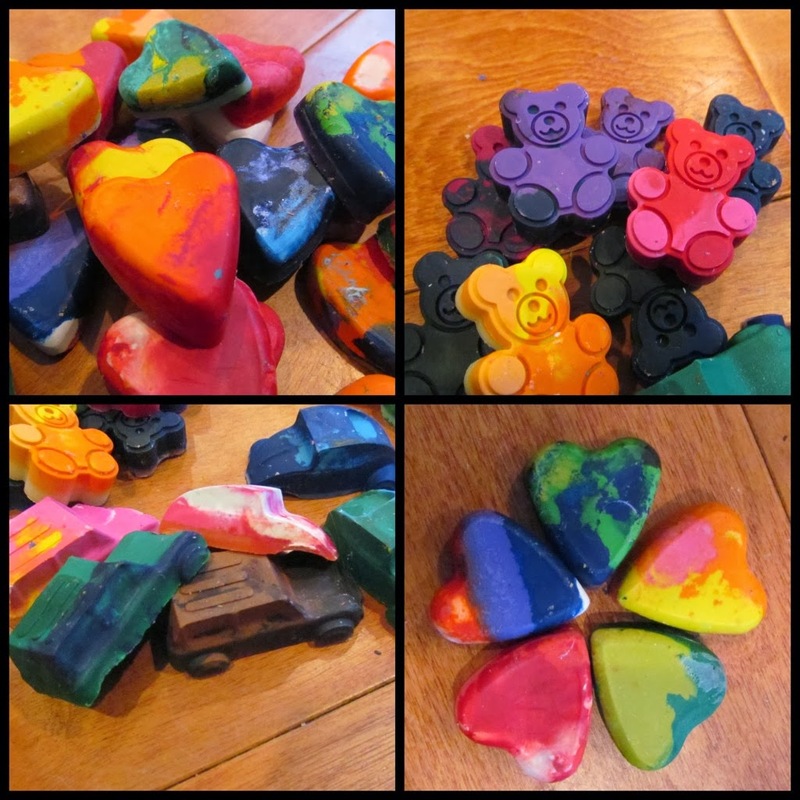 My toddlers chubby little fingers love different shapes and textures, so I thought this was a brilliant idea! Ann and her son in preschool made these together and she was able to teach him how to bake and talk about the process of melting. I love crafts and projects that are teachable moments for children too, teaching them a combination of math, reading, or science! Thanks Ann for this colorful and fun tutorial. Go check her blog out! 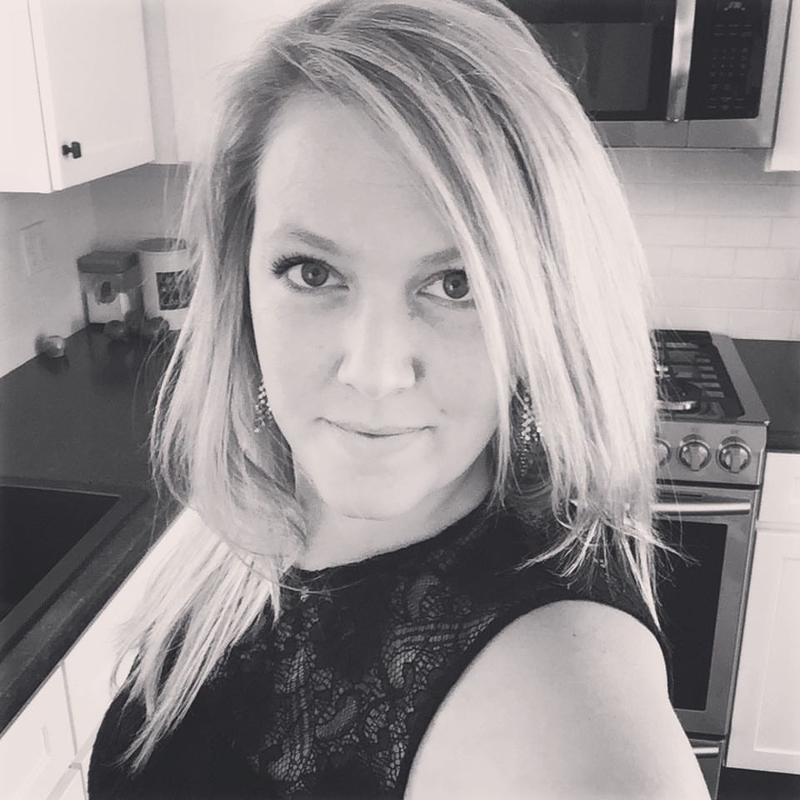 Her blog focuses on many other things like stocking your kitchen with essentials and other great recipes. Go check her out! Keep posting awesome content! You make it so fun for me to read all your posts! If you can, please post a specific post. It makes it easier for me to come and visit! Thanks for co-hosting! This is my first time linking up with the Let's Be Friends Blog Hop and I'm glad to have found your blog! Am your newest GFC Follower!